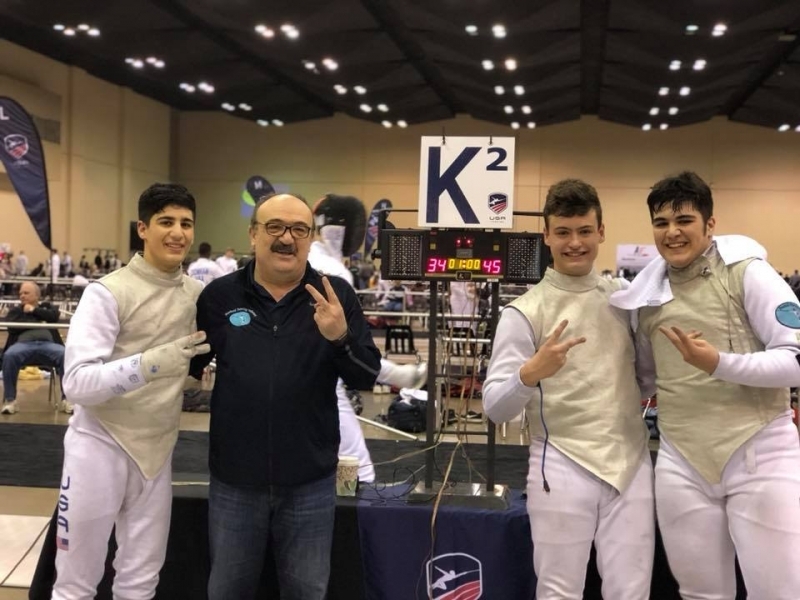 Ali Shafaie earns A rating! 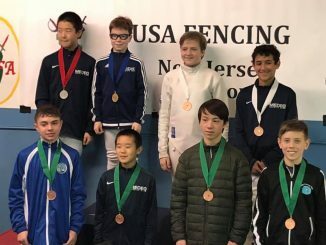 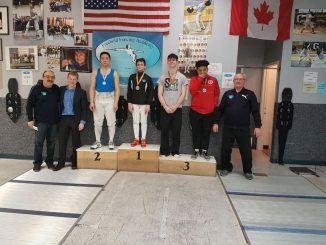 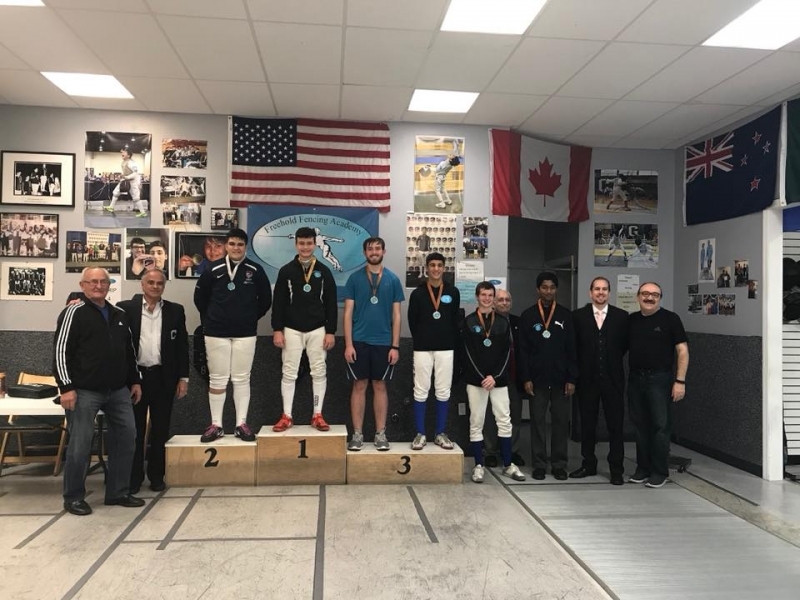 Nick Reznick wins Cadet event at RYC! 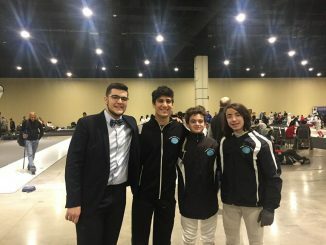 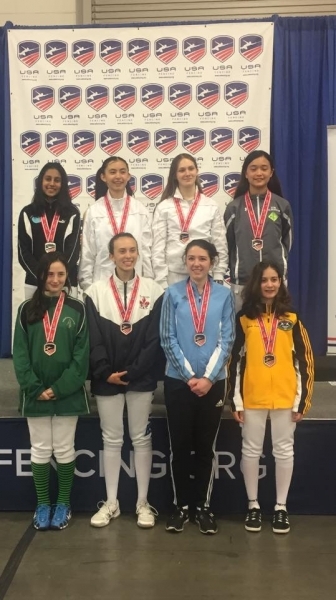 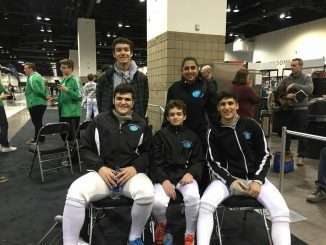 Junior Olympics Recap from Denver! 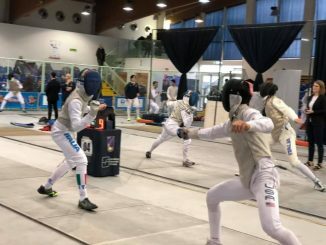 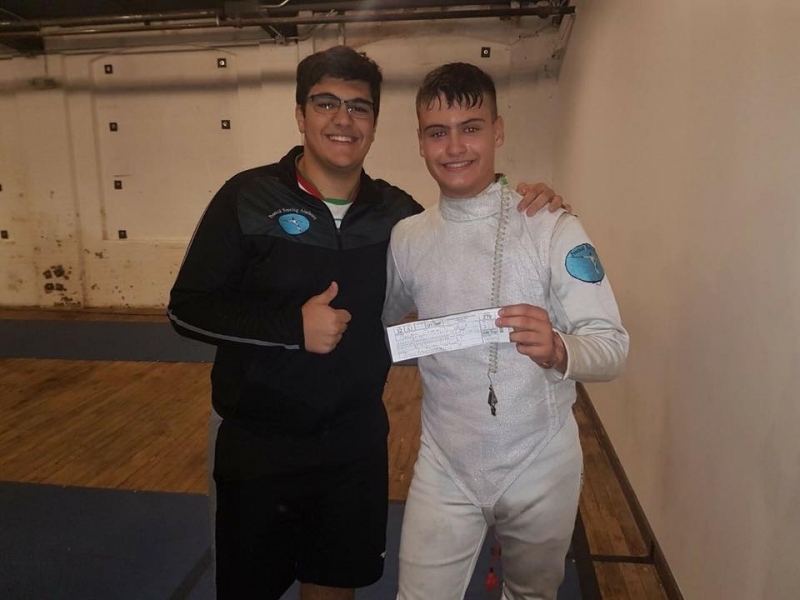 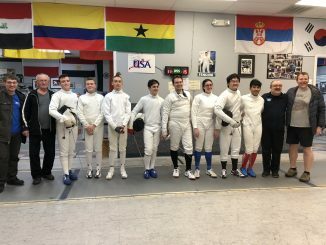 Kaveh Shafaie places 23rd in Rome Cadet World Cup! 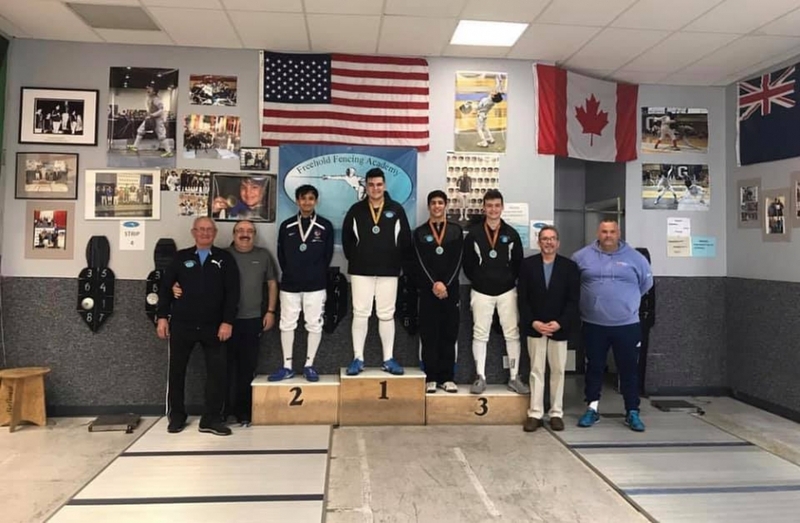 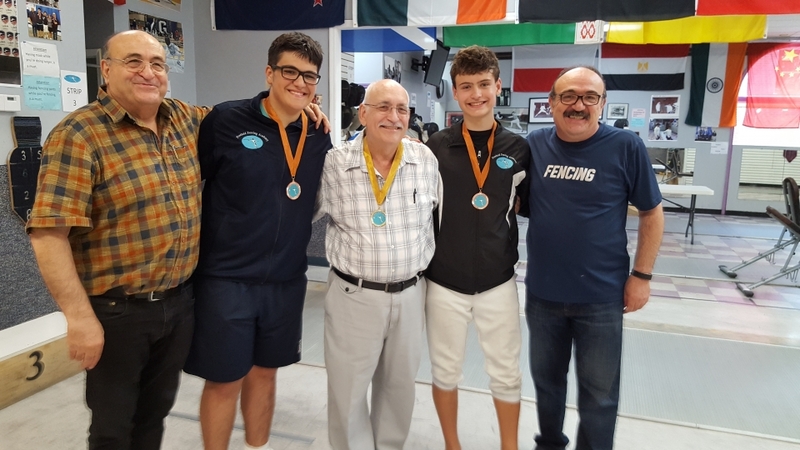 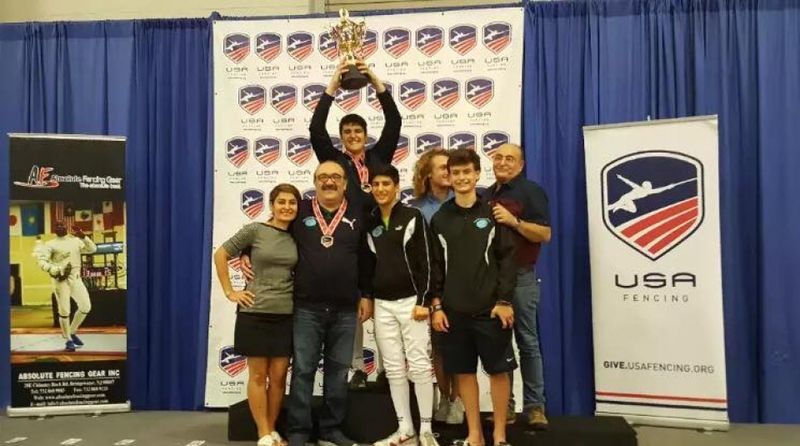 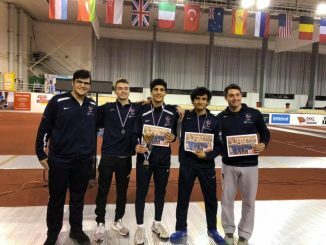 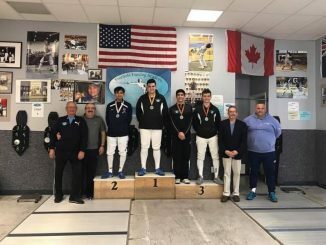 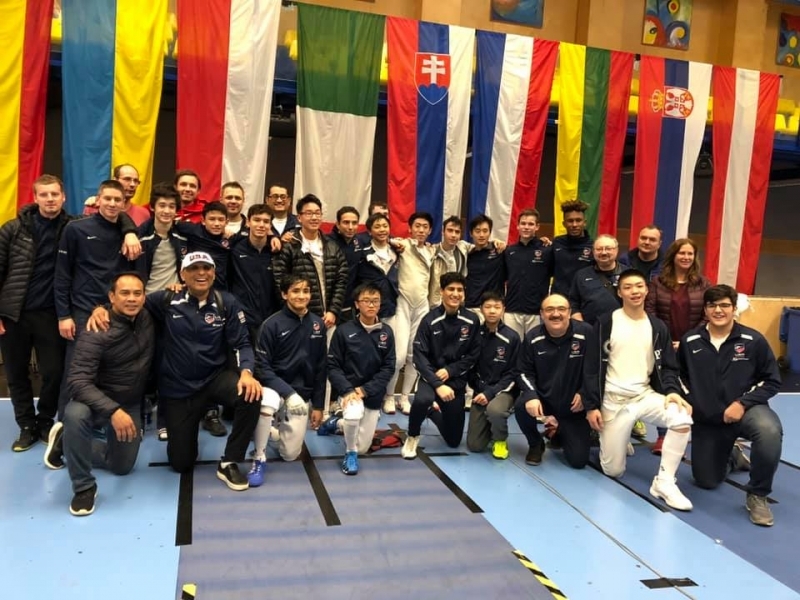 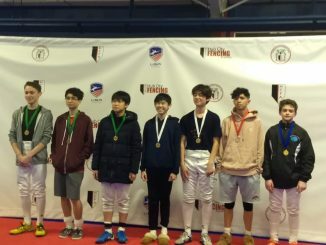 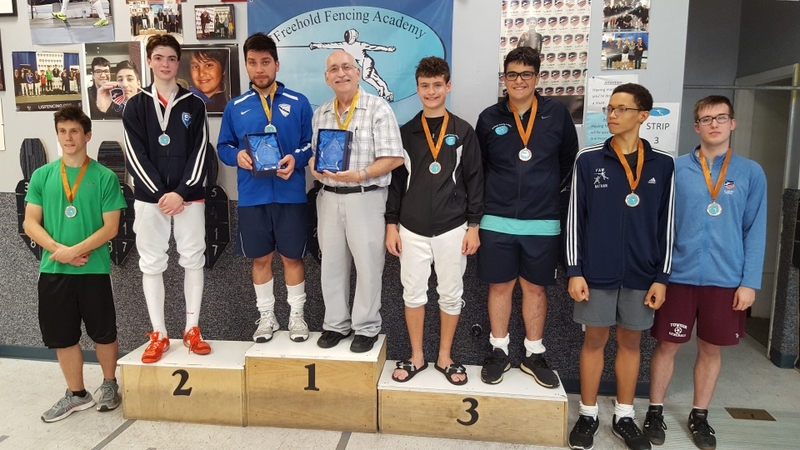 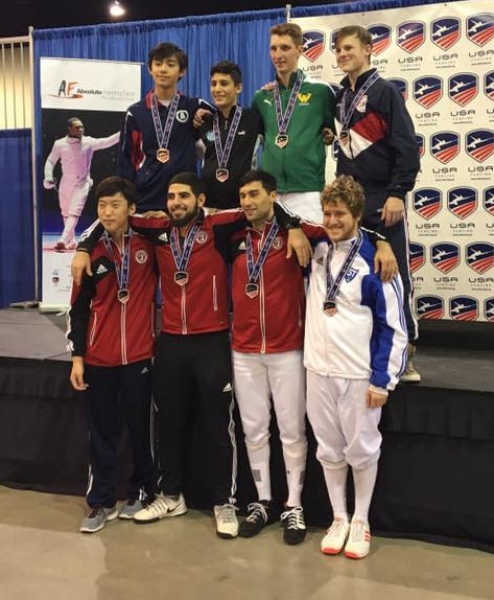 Kaveh Shafaie and Team USA get Silver Medal at Cadet World Cup in Bratislava, Slovakia! 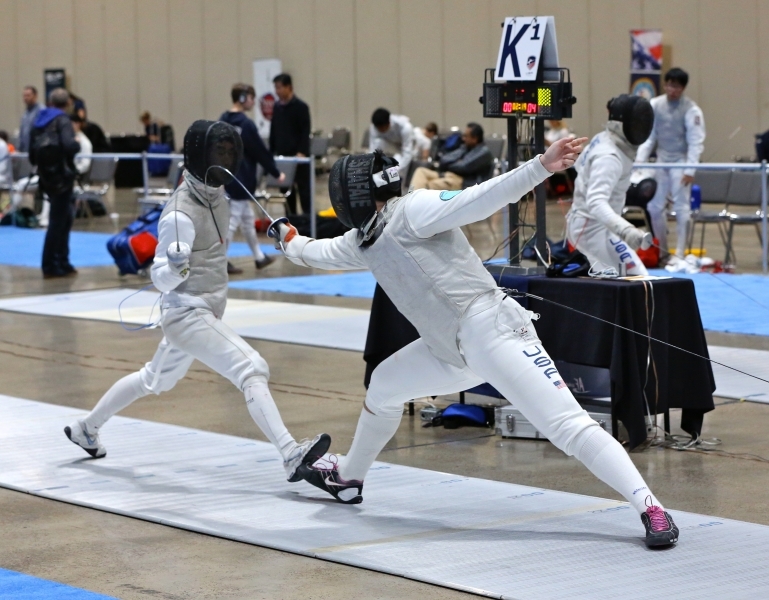 Devin Gasiorowski earns D18 and Jeremy Lesser renews E18!